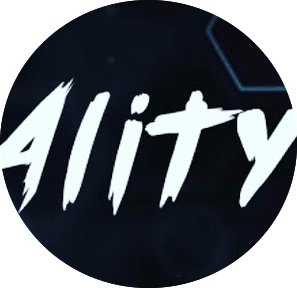 Description: Ality is a all new gaming clan that offers some of the best features any clan supporter has seen. Our moderators guard the server 24/7 and any person is welcome! We are currently hiring moderators and have just started hiring clan members too! Have a suggestion for our server but don’t know how to tell anyone? Our staff will listen to anyone and forward your suggestion to the owners. We upload fortnightly and provide the best gaming and comedic videos, we might not follow the fortnightly schedule at all time however, the reason that is normally behind this is the fact that we felt that the upload just wasn’t good enough for our fans to see. So why not join today?